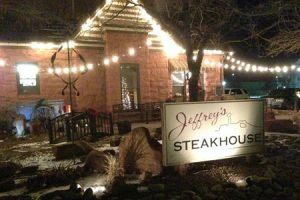 When visiting Moab, Utah, near Arches National Park, Jeffrey’s Steakhouse offers premium American Wagyu beef, fantastic service, and ghostly tales. 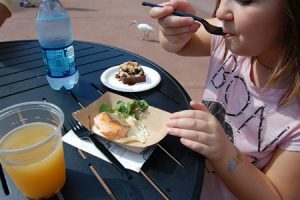 Here’s how to plan your day – and budget – at Epcot’s International Food & Wine Festival in Walt Disney World. 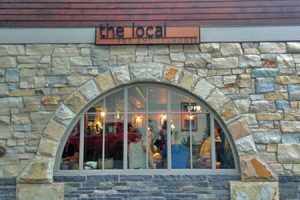 The Local pub and teahouse in Saratoga Springs, NY offers outstanding pub fare in a cozy setting off the beaten path. Serving nasty, drunk – or even nice – people at a restaurant can test your patience. I’ve done it. But it isn’t that difficult for servers to deliver a stellar, five-star experience and earn a memorable tip. Try these key strategies. 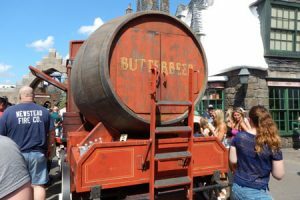 Which Butterbeer is Best at Universal Orlando? Butterbeer. Regular, frozen, hot, or ice cream, it’s sweet, cream-soda-butterscotchy flavor is one of my favorites. But which version is best in my book? Read on! In my quest to become healthier and stronger, I’ve been learning about inflammation. 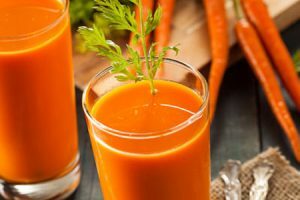 With “The Juice Lady’s Anti-Inflammation Diet,” I found lots of delicious juice and meal recipes I’m inspired to try. 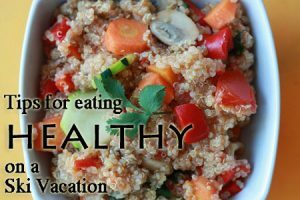 Yes, this is a travel blog, but I’m discovering that travel and adventure is largely dependent on being healthy and fit. Cody Anderson of Cowboy Gelato has concocted a brilliant blend of cayenne, ghost, habanero, and Trinidad scorpion peppers, with a bit of blood orange and other flavoring, to create his “4 Horseman” gelato. Last weekend my daughter and I had the pleasure of joining some folks from GM’s District Drive for a day of apple picking and apple pie baking in New York. Food Network’s Giada De Laurentiis has just penned two new children’s books — and they aren’t cookbooks. 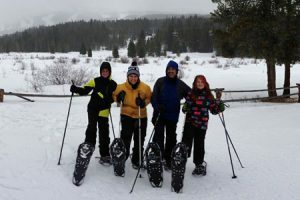 The Recipe for Adventure series is all about family, food, travel, adventure, and magic! 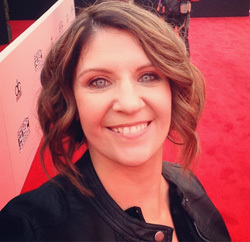 It’s wonderful when a TV personality can use her fame to inspire a younger generation to appreciate international food and travel.